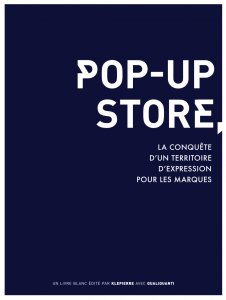 Pop-up stores, conquering a new frontier of brand expression : Klépierre,european leader of shopping centers, offers free download of its white paper, writen with QualiQuanti. 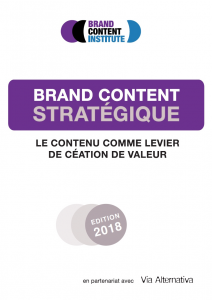 Thanks to an in-depth research based on an international watch of over several hundreds of examples, on conversations with consumers and on an exclusive analysis of semiotician Raphael Lellouche, Klepierre brings with this publication true answers to brands in search of visibility and unprecedented experiences for their clients. With the digital revolution, the strategic question for brands is to establish a strong and direct relation with their clients. The frontier between brand’s communication and sales is blurring. Interactivity is omnipresent in stores, brand experiences enable to sell better and demanding clients expect unprecedented and priviledged experiences : we have entered the pop-up stores era. Here is the English version of the white paper for download. Consumers “perform” brands, as consumption is one aspect of our identity. Performing a brand means growing familiar with it, living with it, adopting its gestures, attitudes, its vision of the world. The conference will be the occasion to show how brands develop culture meaningful cultural worlds which enable consumers to get involved and identify with the brand. 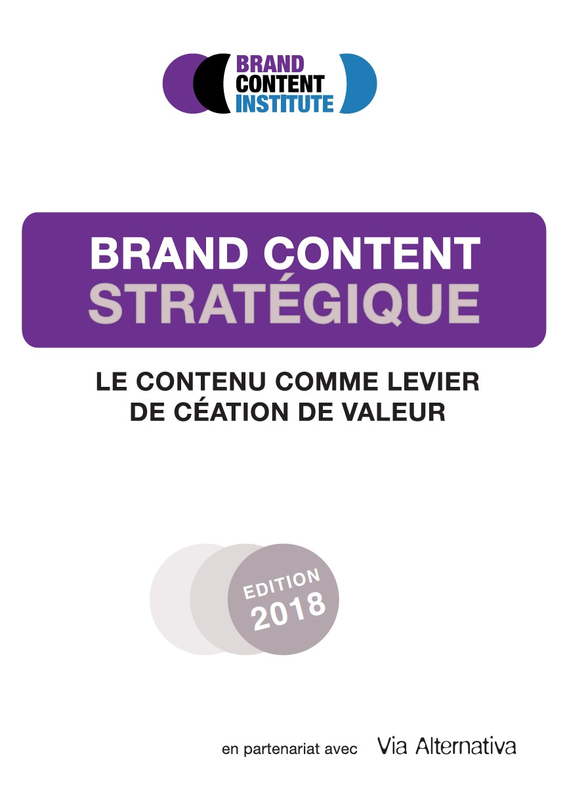 What’s at stake for brands is to encourage performativity by using levers suchs as brand content, employees, places, design… We will also explain our methodologies : brand culture audit and brand plateforms. The word « performative » was created in 1955 by philosopher John Austin. It is derived from the verb “to perform” and preserves its double meaning of “doing” and “acting”. A consumer performs a brand when he makes it exists through his actions. He lives with brands, appropriates them, adopts attitudes suggested by brands, the social model and culture suggested by brands. - How to encourage brand performativity ?